At Cloudbet, we know our customers love the thrill of an innovative and exciting bitcoin slot game, which is why we offer more than 150. But with such a wide selection how do you choose which to play? Help is at hand, as we run down the six best bitcoin slots as Cloudbet. We know how much our players like to be transported to mystical and magical worlds, so it is no surprise to see that Aztec Warrior Princess is one of our most popular. 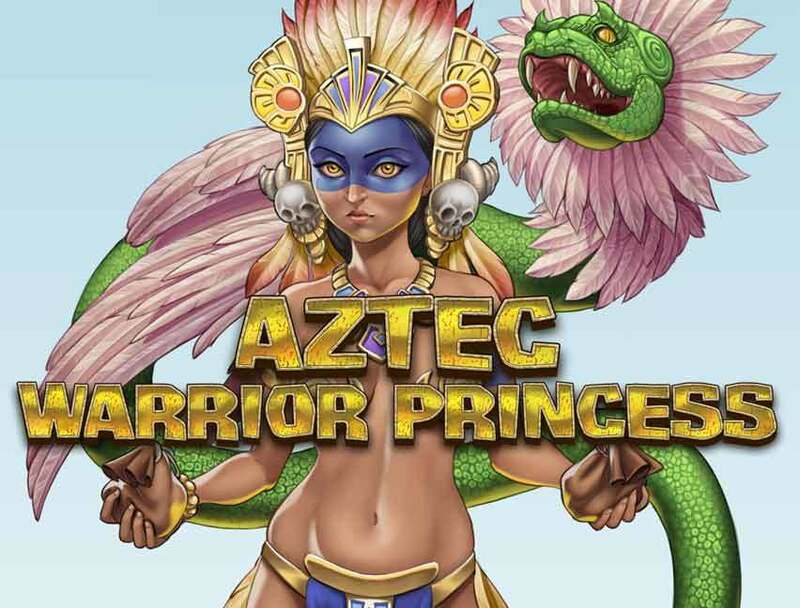 If you thought Aztec Princess was amazing, Aztec Warrior Princess has even more to offer. As well as the great designs and fab prizes on offer from the original - including the x5000 prize and lucrative skulls bonus round - this 5-reel 20-payline slot has added some nifty extras. These include sharper graphics and a Fast Play option. Why not immerse yourself in Aztec mythology with our free spin function before playing for real in our Bitcoin Casino? 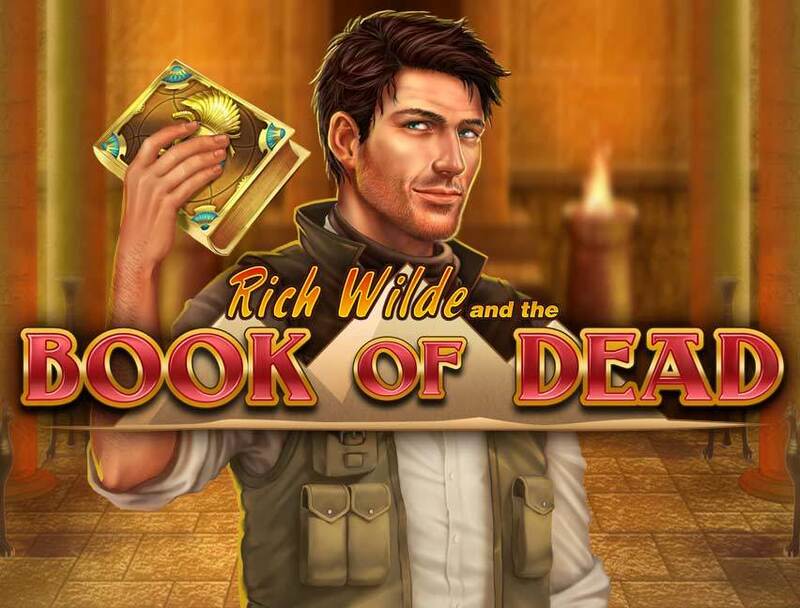 Staying with the fun of time travel, ancient Egypt is a popular destination with our users who love the Book of Dead, in the company of our favourite slots’ explorer, Rick Wilde. In his latest adventure, Rick’s hunting among the hieroglyphics and artefacts of Ancient Egypt, on the tail of a prize worth of King Tut - 250,000 coins. 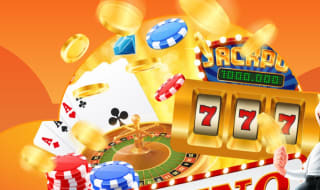 There are plenty of other incentives to be uncovered along the way in this exhilarating game, including Free Spins, credit bonuses, an Expanding Symbol and a Gamble Feature. 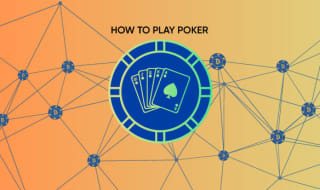 You can try this visually striking game out now at Cloudbet before seeing just how special those bonuses are when signing in for big payouts. There may be plenty of gold in Ancient Egypt, but there’s even more in Gold King. You’ll feel like a true monarch when amassing a fortune in this incredibly entertaining and highly lucrative 20-payline bitcoin slot with a mighty 500,000 prize that is fit for a King. 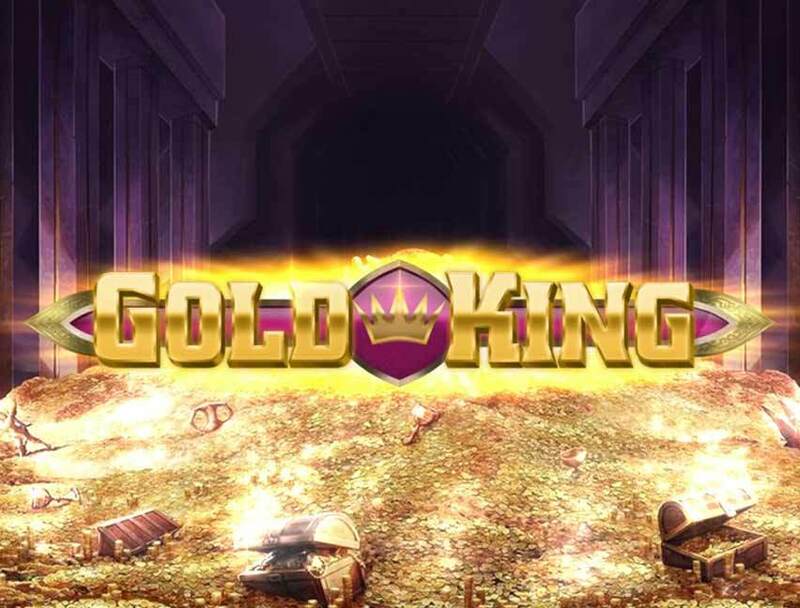 Set against a backdrop of an enormous gold pile and with inspirational music and wonderfully gleaming symbols, there are loads of playing delights, including Super Spins, Super Stacks and a Golden Spin. It’s waiting for you right now in our Bitcoin Slots section. While there’s no denying the buzz of the other games, sometimes you want something a little cuddlier, and a little cuter. That’s where the charming Big Win Cat comes in. This 3-reel 5-payline game has the most calming music you’ll ever hear. The Asian cat in question plays the purr-fect role as the Scatter, with fish, pigs and turtles all playing supporting roles of suitably cute symbols. Other highlights include a lucky wheel complete with fireworks and prizes. 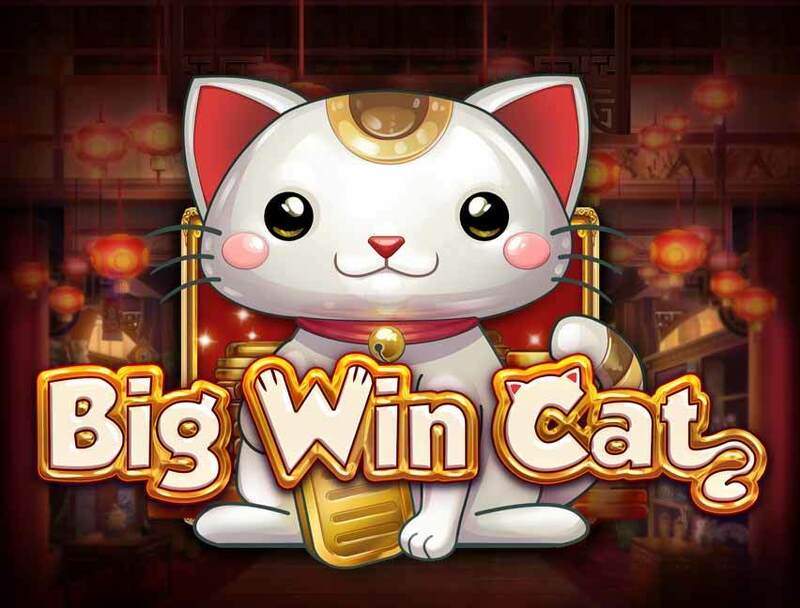 Cute and fun Big Win Cat maybe but the 800x credit prize is no joke. Think games set deep underwater are dark and gloomy? Think again. 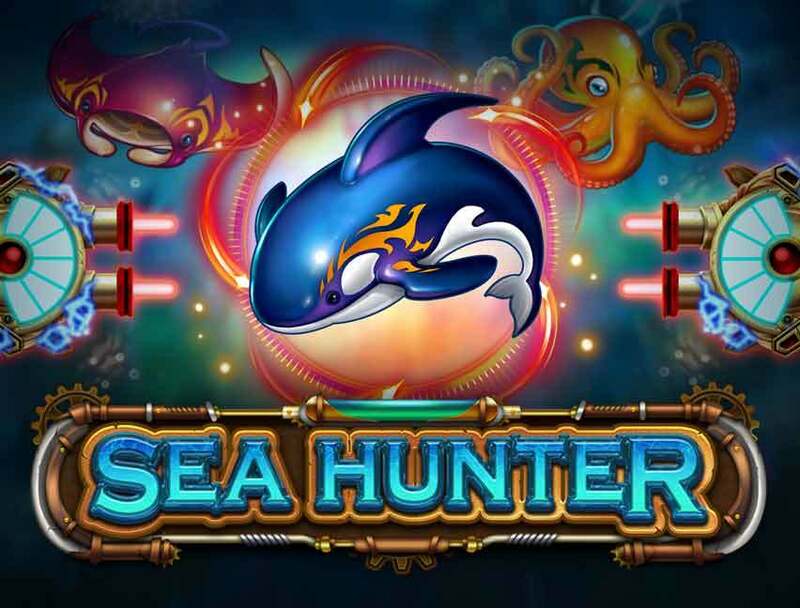 Sea Hunter is about as modern bitcoin slot as you’ll find anywhere online. And that’s obvious as soon as the music plays. Fast and futuristic, you could easily be in a Berlin techno club, setting the tone for the incredible level of visual detail throughout. As different as it looks, it plays; among the highlights are the four different types of cannon, each providing their own bonuses and really striking game sequences. And when you play for real money, you’ll see how lucrative the prizes are. 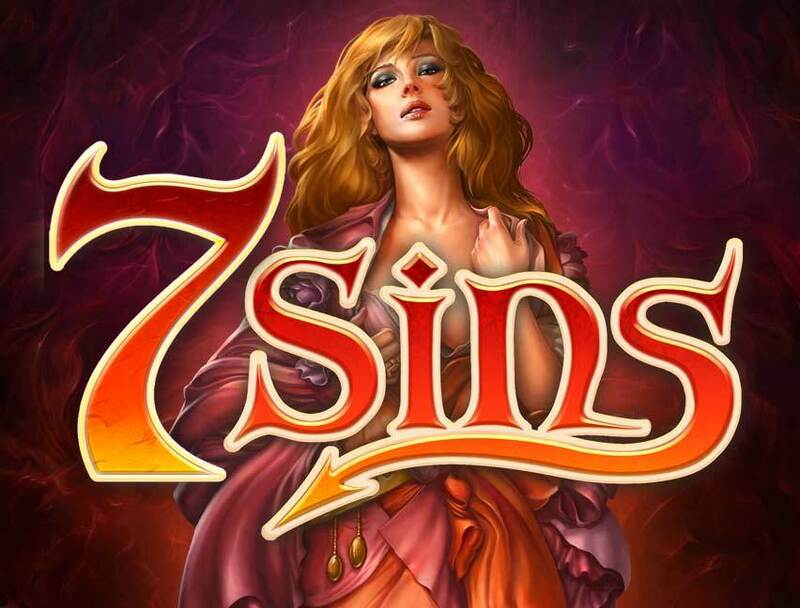 7 Sins – What’s in the box? 1995’s Se7en film did a great job at reminding us how symbolic the deadly sins are. And the seductive appeal of the dark side is noticeable in the highly beguiling 7 Sins, where greed, lust, wrath, gluttony, envy, sloth and vanity are both symbols and part of an exclusive bonus feature. 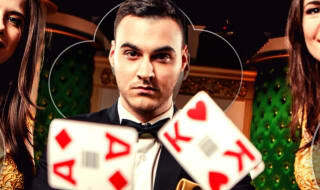 The tension-building music will draw you in, along with the beautiful women, 243 ways to win, Scatter and Double Scatter and the chance to win up to x1112 your bet. What’s in the box? Can you resist finding out? We sure can’t. We’ve highlighted six of the best bitcoin slots at Cloudbet but the fun doesn’t stop there. All our slots feature HD graphics, betting flexibility and Fast Play, along with exciting concepts and superb prizes. You can try them all right now at Cloudbet for free. Whether you play for small or large amounts, we know you’ll just to have to experience them for real once you’ve finished playing for fun.